Over the past four weeks, some of the best community managers in the field have shared the tools, habits and resources that help them stay on top of things and make a difference in the communities they engage with. Here you’ll find everything they had to say. Community management is one of the most rewarding jobs in the world. You get to build real relationship with people who are passionate about something, and there’s nothing quite like sharing in and helping to foster that passion. It can also be one of the most stressful. Conversations on Facebook, Twitter and other platforms are nothing short of 24/7, and you have to deal with a high volume of not just positive but negative feedback. 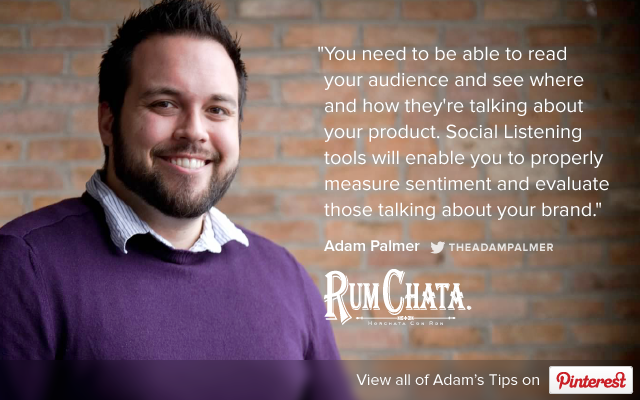 Sprout Social is a tool carefully designed to make all of this better for community managers — to make it easier to build rewarding relationships, and to minimize burnout by making every step more efficient. 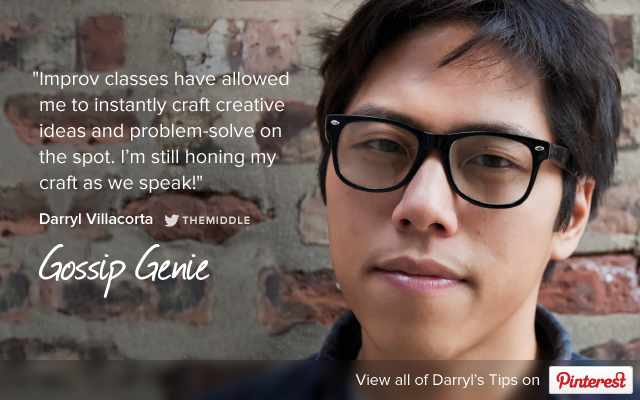 We’re no stranger to the concerns and needs of community managers. Sprout Social VP of Marketing Andrew Caravella wrote a guest post for the Twitter small business blog on the five habits of successful community managers, while contributing editor Anna Washenko offered up five tools to help community managers keep their work-life balance sanity. But ultimately, we know the most helpful insights will come from the community managers working in the field every day. 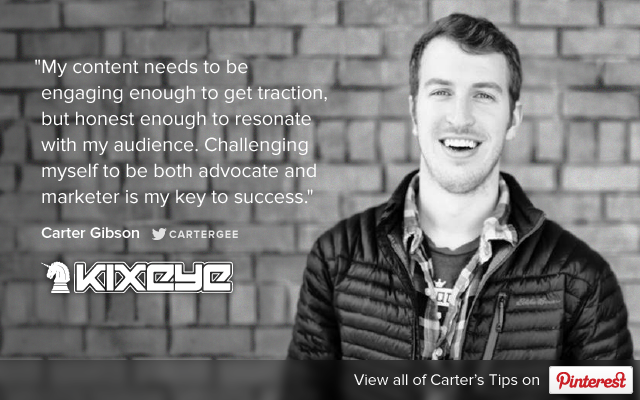 That’s why we interviewed 10 of the best and included the tools and tips they provided for reaching excellence, staying invigorated and building true relationships in the Community Manager Field Guide, a Pinterest board chock full of incredibly useful resources. 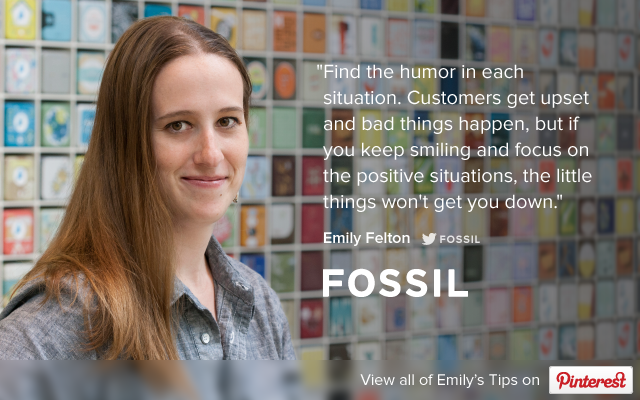 Let’s start with the three experts we spoke with this last week — Emily Felton of Fossil, Krysta Gahagen of Shyp, and Megan Singley of Moz. 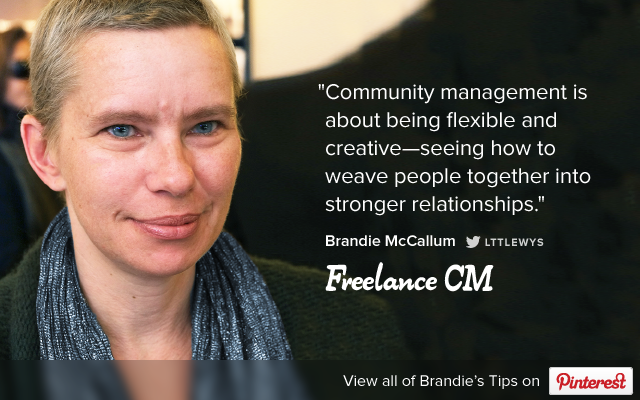 You can read all of her advice in the full interview on Insights, or by visiting her Pinterest pin through the image above for her selections of resources for the Community Manager Field Guide. 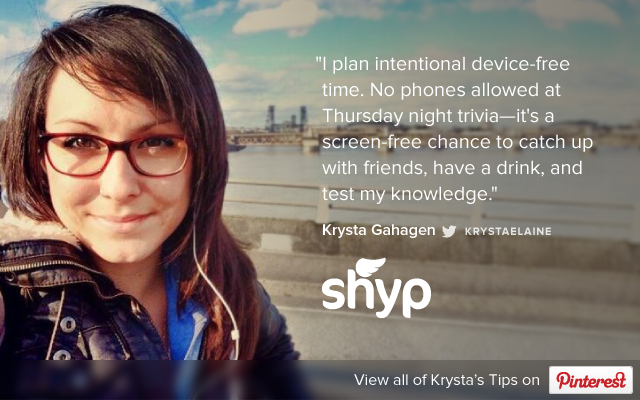 Like almost everyone we talked with, Krysta emphasized the importance of unplugging when you’re not working. It’s critically important to avoid burnout and conserve your personal energy for the times when you most have to focus. When those times come, she says she uses noise-canceling headphones to stay on task. “Sometimes you’ve got to get in the zone and these help with focus,” she said. You can see all of her picks by clicking the image above, but in addition to a great environment of collaboration, she informs her strategy using Rival IQ, which helps her with “competitive research and finding our best-performing posts.” It’s important to have as much information with you as you can when formulating your strategy. 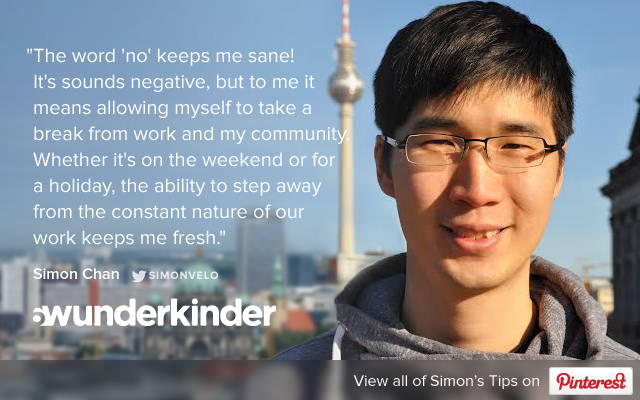 Throughout the month, we’ve interviewed a total of 10 community managers who are doing great work about what invigorates them for success and helps them stay focused and positive in this demanding but rewarding field. Here’s everyone who helped out earlier in the process. 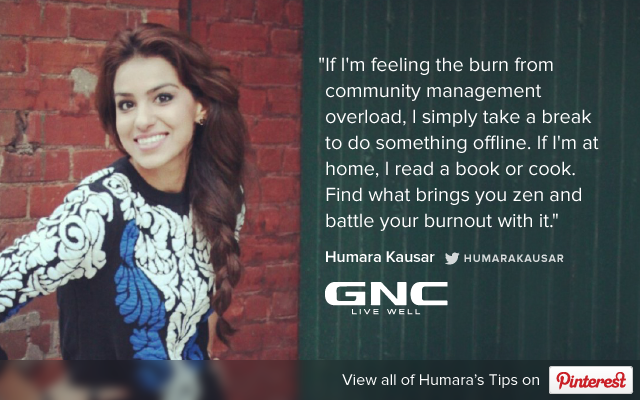 First off, we hosted a Google+ Hangout with #CMGRHangout to discuss not just tactics, but dealing with burnout in the face of a high volume of both negative and positive sentiment on your brand’s social channels. 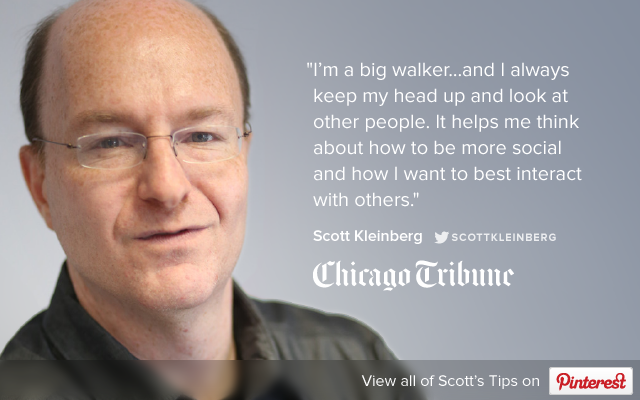 Watch it right here and feel free to share your own experiences and tips. Twilio’s Meghan Murphy and Blue Magnet both shared their tips in the form of blog posts. 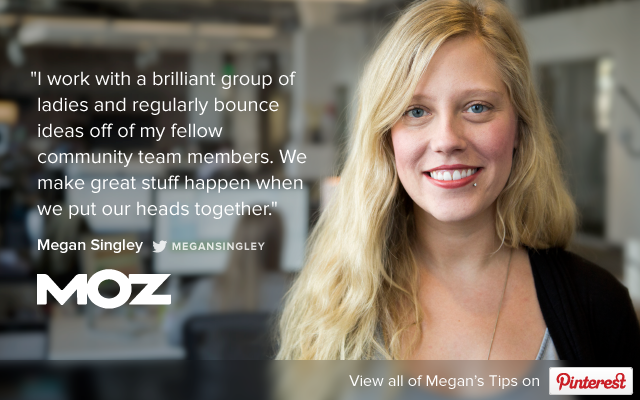 While Meghan focuses on productivity and starting your work day off right, Blue Magnet recommends monitoring mentions for user-generated content. We’d like to thank the sharp people we interviewed, the #CMGRHangout, and everyone in the community for contributing such great ideas and talking points over the past several weeks. We’re hoping the Field Guide will be a useful resource to community managers for a long time to come, but the conversation doesn’t stop here. Every day, each of us is learning new things and discovering new techniques and resources. Let’s keep the conversation going. Tweet at us at @SproutSocial if you have more thoughts — we can’t wait to see what you think.